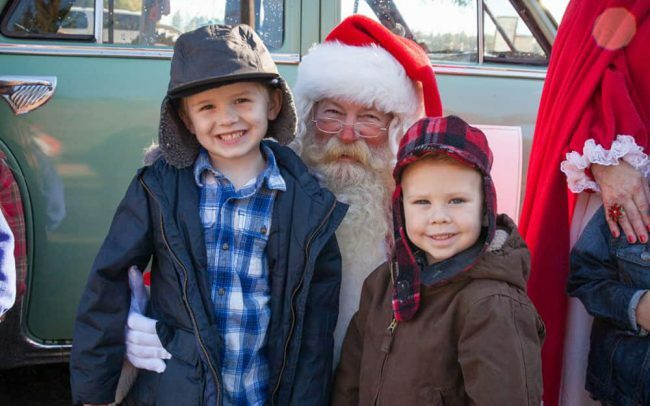 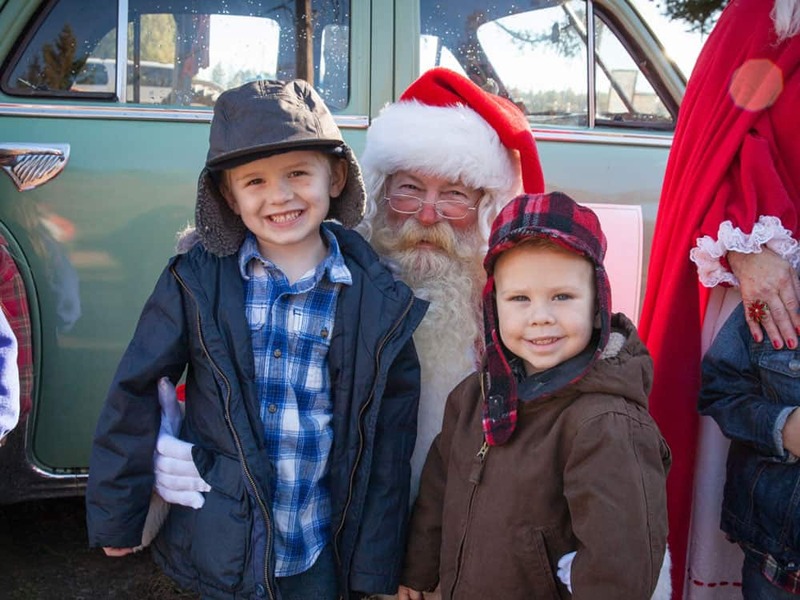 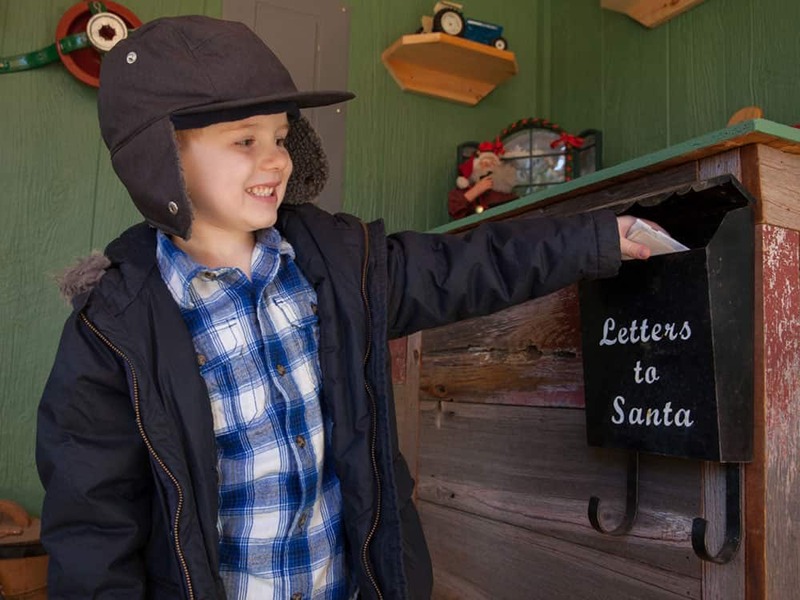 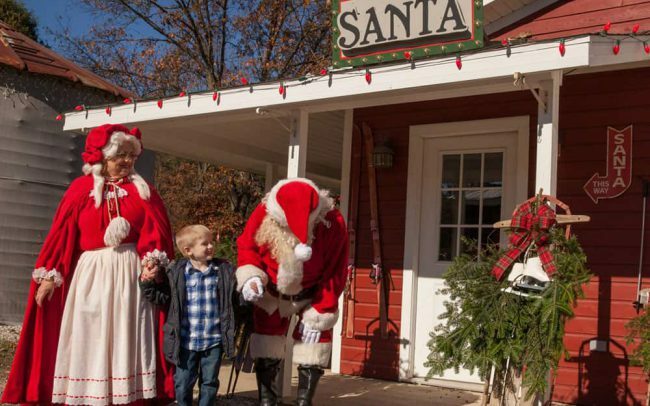 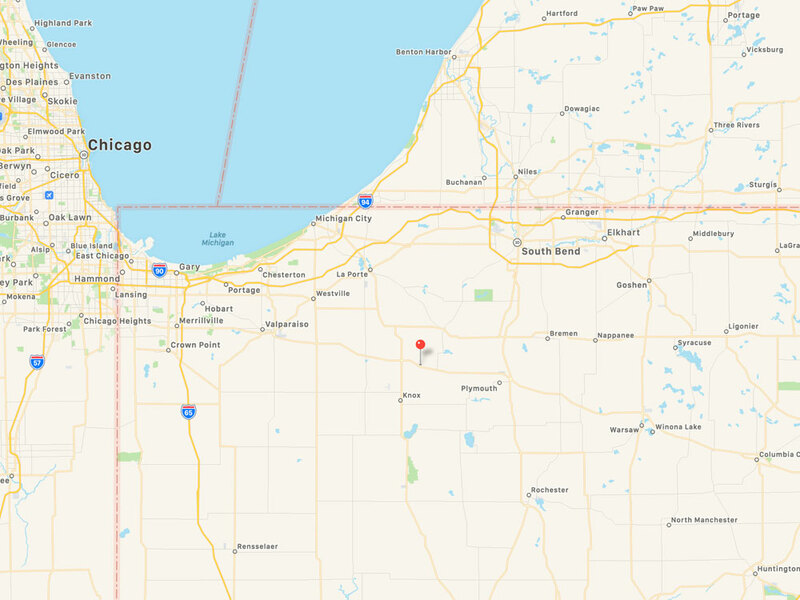 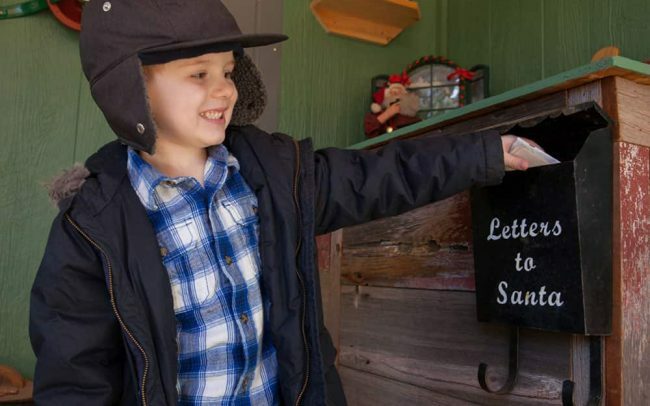 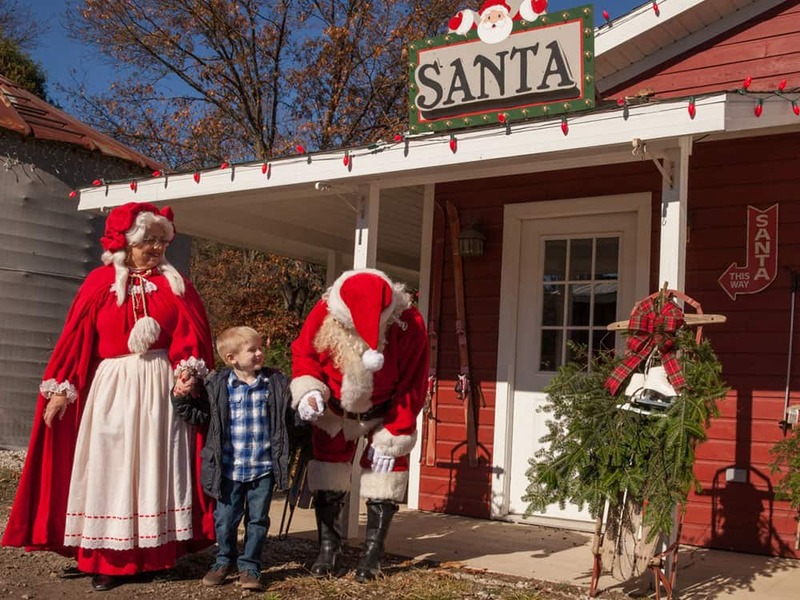 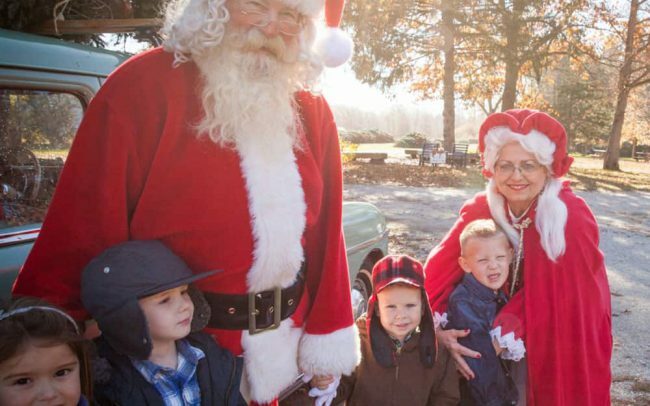 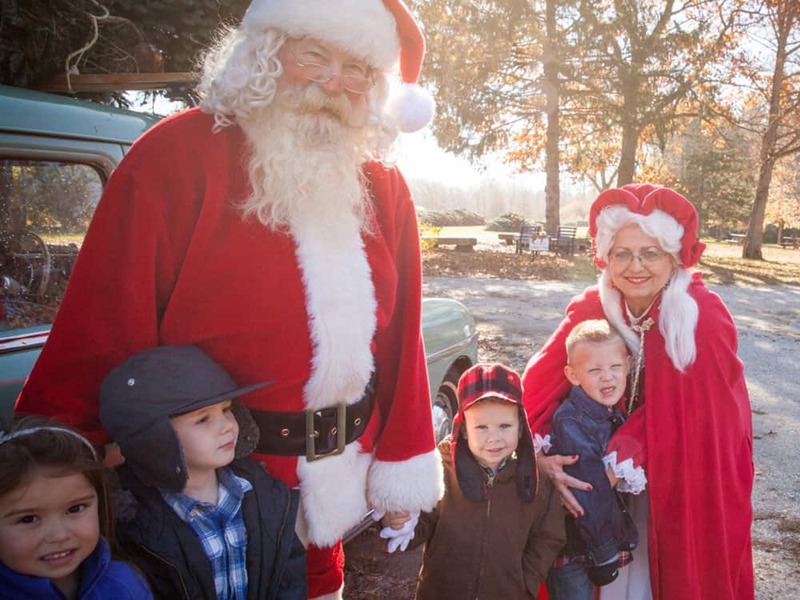 Santa's Workshop | Hensler Nursery, Inc.
On Saturdays and Sundays during Christmas Fest, Santa & Mrs. Claus open their workshop next to the tree lot. 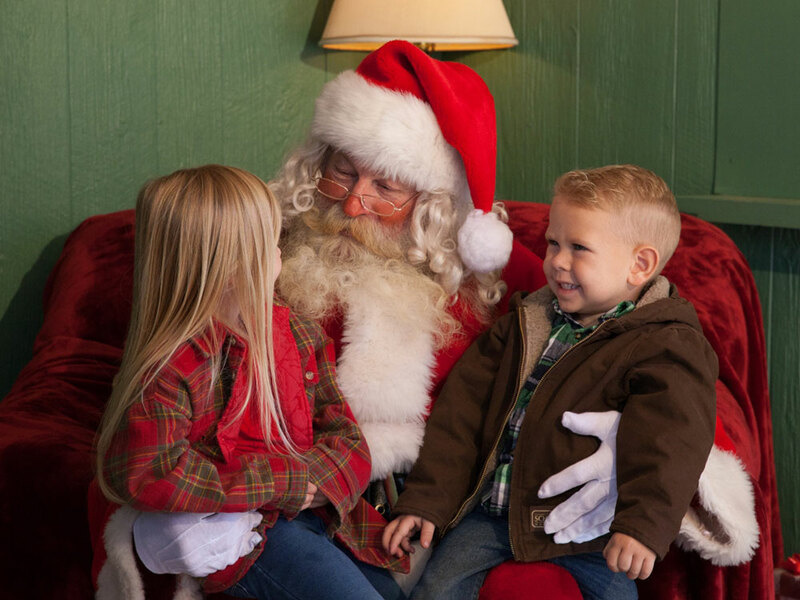 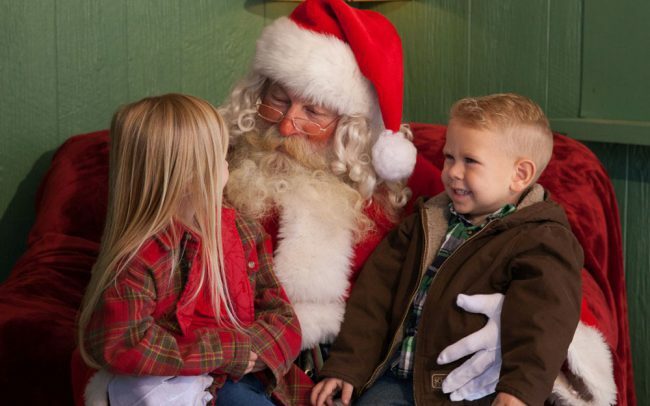 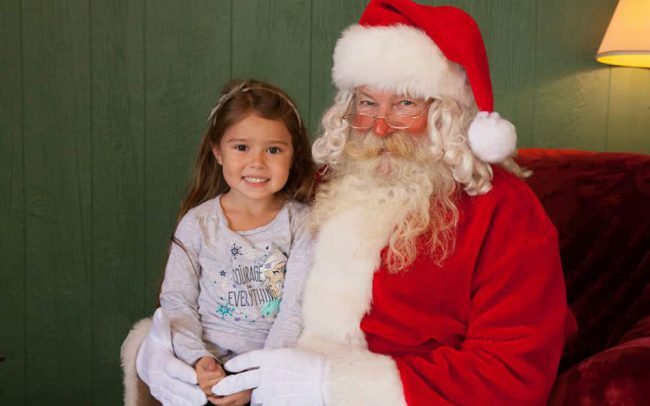 Bring the kids and their Christmas lists so they can experience the tradition of meeting the North Pole’s royalty! 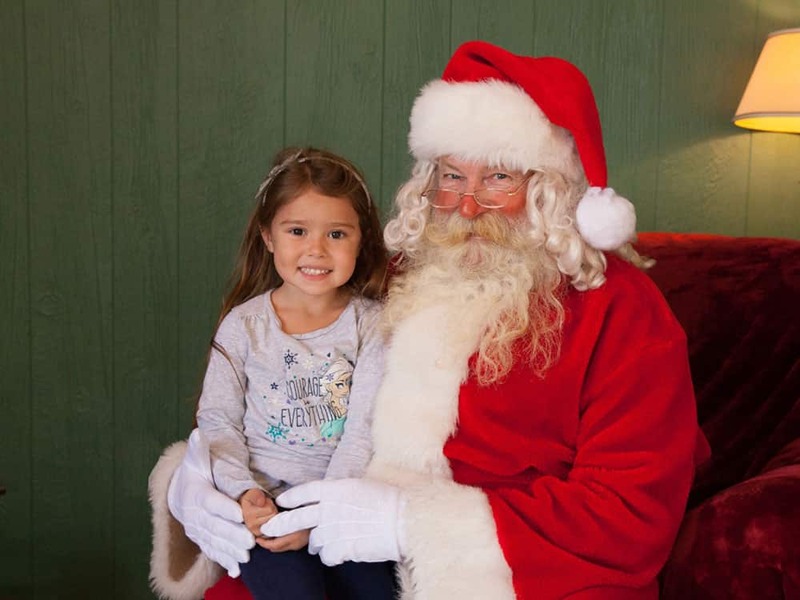 Cameras are welcome.